Malaysia, the first images that this name conjures up are the mesmerising montages of the Malaysia, Truly Asia campaigns. Every time the campaigns show up on TV, I dream a little – dream of a leisurely Malaysia trip. I fast forward into the future, and lo and behold I am in Kuala Lumpur, staring agape at the dominating Petronas Twin Towers, or exploring the underwater wonders at Sipadan Island, or walking down the prehistoric rainforests at Taman Negara, Pahang. With every dream, the places keep changing and alternating between the plethora of things to see and experience in Malaysia. And now that Tourism Malaysia asks bloggers to share 5 things they would want to experience in Malaysia, it’s a pleasure to virtually re-live all my Malaysia dreams. And why just 5 things, with so much to see and experience there, any travel blogger can write post after post on things they would love to experience in mesmerising Malaysia. Wikipedia describes Georgetown as the cultural and cuisine capital of the Malaysian state of Penang. And of there are reasons why this beautiful city has been bestowed with this distinction. Listed by UNESCO as a World Heritage Site in 2008, this lively city founded in 1786 by British trader Francis Light has over 200 years of history and cultural heritage under its belt. 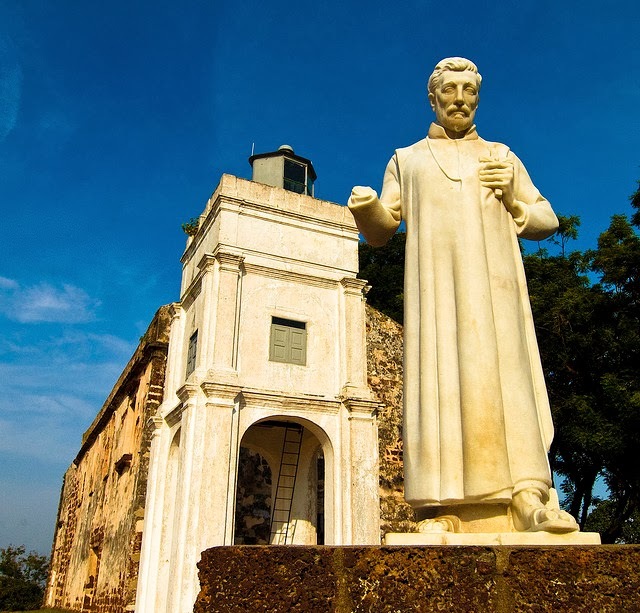 The old colonial buildings and monuments here are very well maintained and convey a lot about the city’s rich history and culture. Going on a sightseeing tour around this beautiful old town is an experience I would cherish forever. Capital of the Malaysian state of Malacca, Melaka City’s claim to fame is its historical uniqueness. The city has witnessed a fair share of power struggle over the centuries and the influence of the greats who ruled here reflects in its varied architecture. 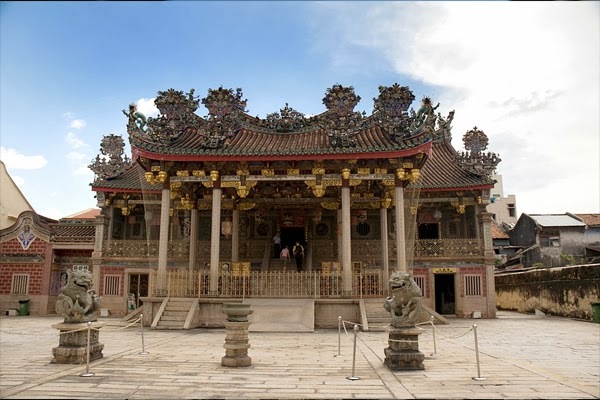 Granted a UNESCO World Heritage Site status in 2008, Melaka has over 600 years of history under its name, and the stately monuments and buildings from the era gone by are a living testimony to its rich colonial past. As a first time traveller to this city, I would love to wander around the old city, admiring the many monuments and wondering about the stories and secrets they hold in their bosom. Sarawak, the largest state of Malaysia is a traveller’s delight. Fun, food, frolic, night-life, adventure – you name it and Sarawak has it. But for culture enthusiasts like me, this place holds special attraction. The state has more than 40 sub-ethnic groups – and each with its own distinct language, culture and lifestyle! And it is all showcased at the incredible Sarawak Cultural Village. Known as the Living Museum, Sarawak Cultural Museum portrays the the multi-faceted cultures and customs of Sarawak’s ethnic groups. This award winning museum is the perfect place to get introduced to local art, culture and lifestyle. So this definitely figures in my must-see list. Ah Kuala Lumpur! 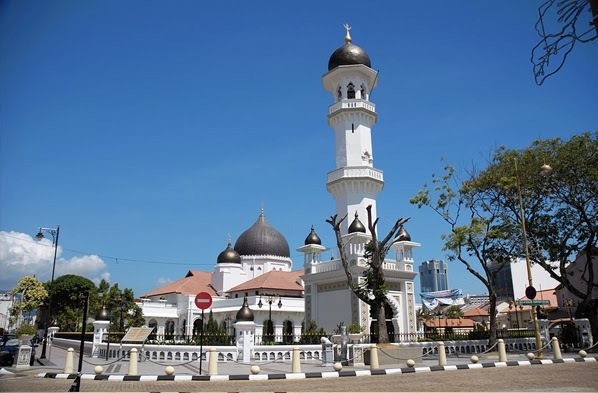 The multi-cultural capital of Malaysia. Home of the Petronas Towers. A bustling dynamic metropolis. Kuala Lumpur, in recent years has become a force to reckon with when it comes to tourist attractions. There’s something for everyone here – dominating skyscrapers, dazzling shopping malls, historical buildings and monuments, amazing array of street food… the list seems endless. Besides experiencing this all, I would love to amble around the Central Market, which figures in one of the prominent attractions in Kuala Lumpur. Central Market was founded in 1888 was classified as a Heritage Site by the Malaysian Heritage Society in 1937. It is now a landmark for Malaysian culture and heritage, and great place to learn more about local arts and crafts. And this would be the icing on my Malaysian history and heritage cake! 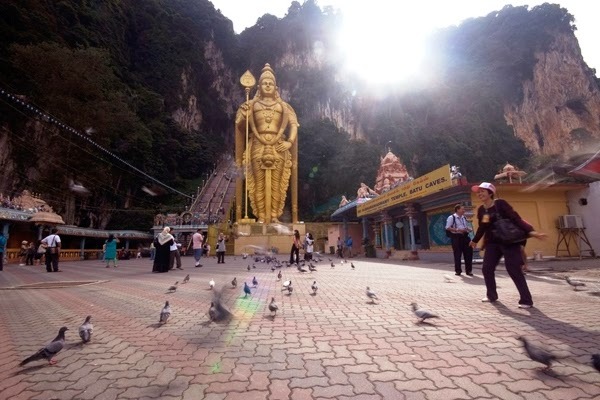 Batu Caves! 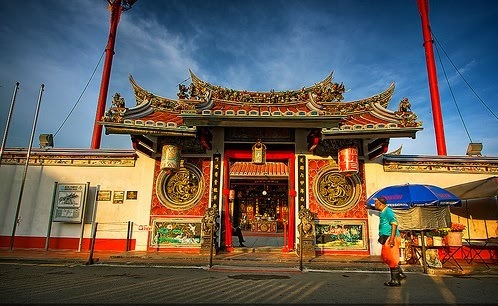 A popular tourist attraction in Selangor, about 15 kms noth of Kuala Lumpur, it is an iconic Hindu temple and shrine. The Caves comprise of a series of limestone caves and cave temples, that are said to be over 400 million years old. 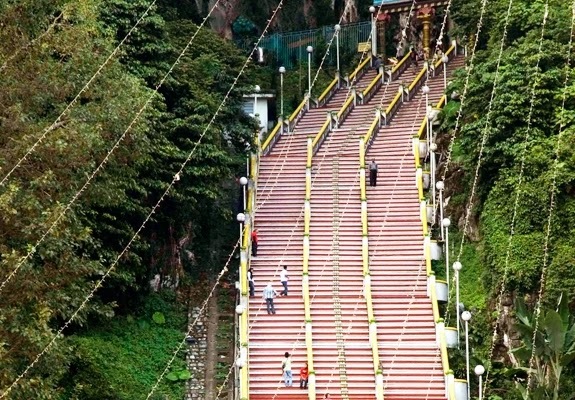 Besides the caves, a large statue of Hindu God, Lord Murugan, forms a part of this magnificent cave complex. It would be a great experience to be here and marvel at the great minds who discovered these caves and where inspired to build a temple here. So here’s my list of first among equals. As I mentioned in the beginning, Malaysia has something for every kind of traveller/tourist. There’s so much to explore and experience. The history and heritage enthusiast in me wanted to experience the aforementioned sites first. Next post would be on the breathtaking nature trails of Malaysia! Hope you liked the post. Do share your thoughts!